If you are a teacher, you know your school supplies are precious commodities. Today, Affordable Family Storage explains why a storage unit may help you out when it’s time for summer school. As a teacher, you invest just as much time, energy, and money into the supplies for the classroom as you do in your students themselves. 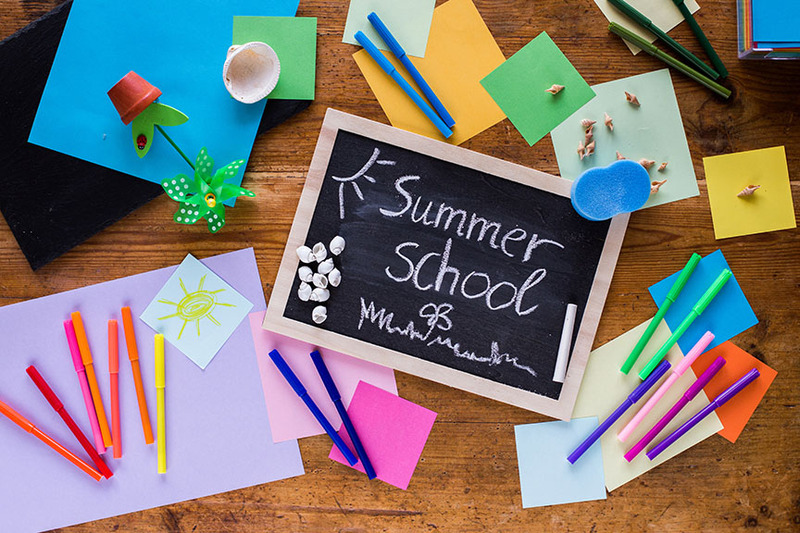 While teaching summer school means that you will need some of your supplies, you probably won’t need absolutely everything. So where do you put it? A storage unit is a great answer. Your items will be well protected from the summer heat in a climate-controlled storage unit, and with the security provided by video surveillance, you can have the peace of mind knowing that your school supplies are well guarded until the next school year. Another perk of moving your items into a storage unit for summer school means that you make more room in your class for fun summer school activities. You can free up floor space to have more hands-on experiences and activities, making it a summer school experience to remember. Plus, summer is usually when schools do deep cleaning and floor polishing so having the bigger items out of the way already saves you some serious time after summer school is done. Organization is of the utmost importance as a teacher. When you’re dealing with 20 to 40 children day in and day out for nine months out of the year, your supplies have probably gotten a bit mixed up and disorganized. By taking the time to pack your stuff and move it into a storage unit for the summer, you have the opportunity to sort and organize everything, giving you a better idea of what you need for the next year, as well. You can also take the time to get rid of the supplies that have seen better days and are barely held together. If you are a teacher in the Topeka, Kansas, area and are looking for a storage unit, come check out Affordable Family Storage! We offer storage units that range from 5x5 to 30x10. Whatever your needs, big or small, we have a unit that can help. We also offer online bill pay with optional autopay to make your life at least a little bit easier. Learn more about the storage units we have available and reserve your unit online. Have questions? Don’t hesitate to contact our office. We’re happy to help!